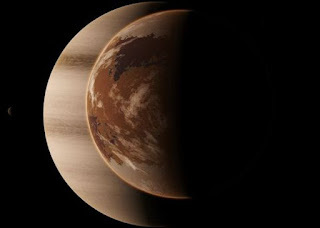 Over on beyondearthlyskies.blogspot.com, they tell us "Giant Planets that can Potentially Host Habitable Moons" here. Also, on mnn.com, "Earth has captured a second moon, says NASA." Find out more here. 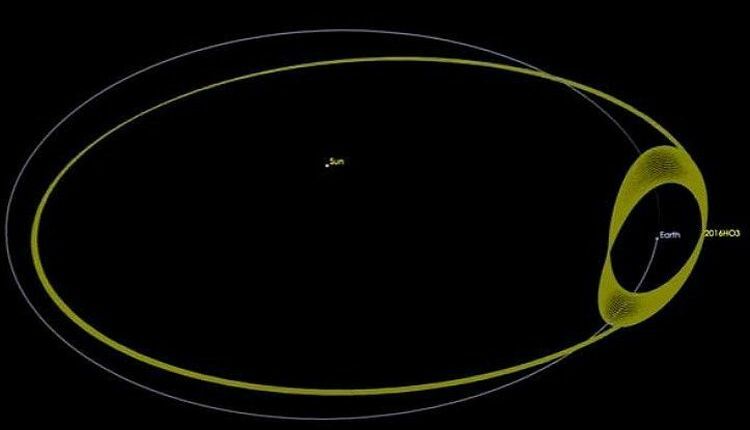 Finally, on sciencealert.com and the NASA Jet Propulsion Laboratory YouTube channel, some more commentary on the story of the second Earth moon here and in the video below.